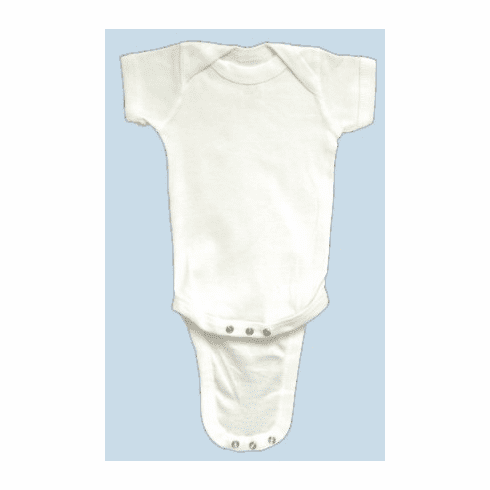 We are pleased to announce the addition of this quality basic white infant Creeper to our Baby Blanks section! This lap shoulders Creeper is made from 5 oz 100% combed ringspun cotton 1x1 baby rib. It features flatlock seams, double-needle ribbed binding on neck and shoulders, sleeves and leg opening, and is sewn with 100% cotton thread. Reinforced three snap closure. 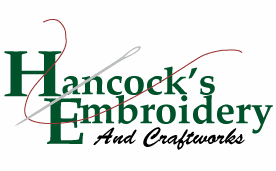 This item is perfect for embellishment by machine embroidery, imprint, or can be painted or dyed. An ideal blank canvas for your talents!